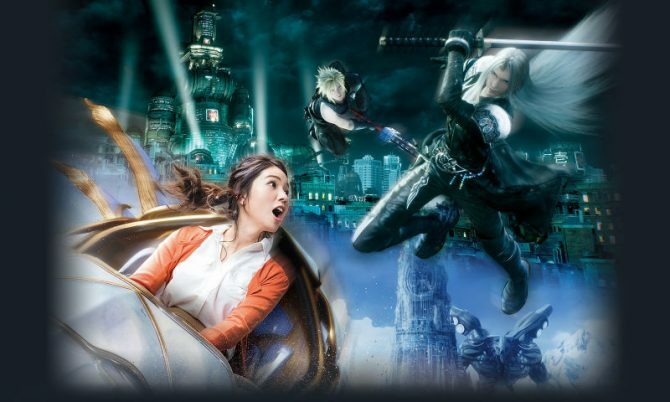 Universal Studios Japan is taking park visitors into the world of Final Fantasy with the upcoming Final Fantasy XR Ride early next year. 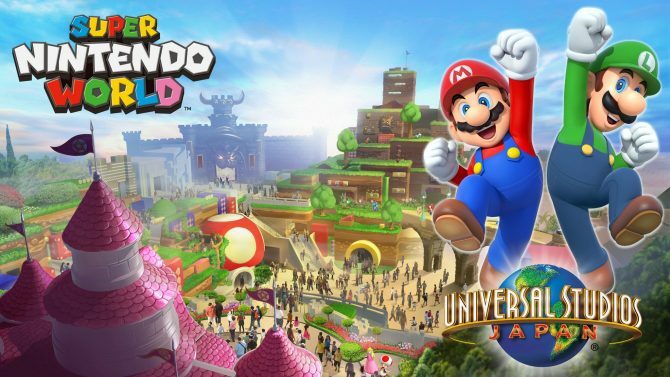 Nintendo announced a deal with Universal Parks & Resorts to bring their iconic IPs to the Universal theme parks as major attractions. 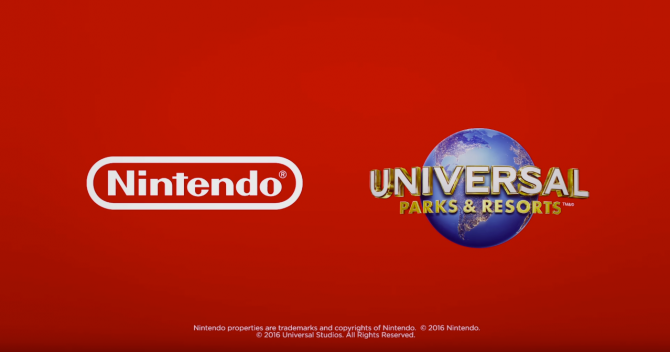 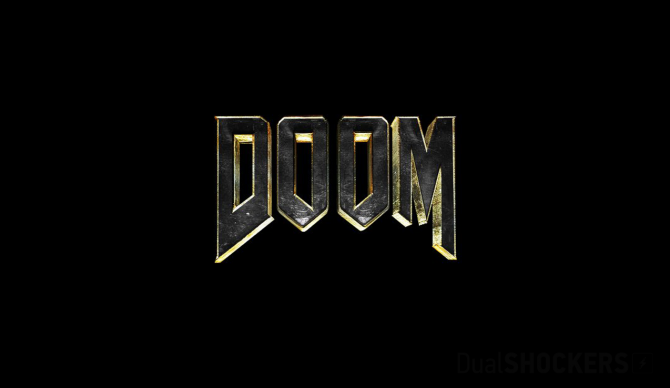 Capcom and Universal Studios team up to scare the crap out of you in Orlando. 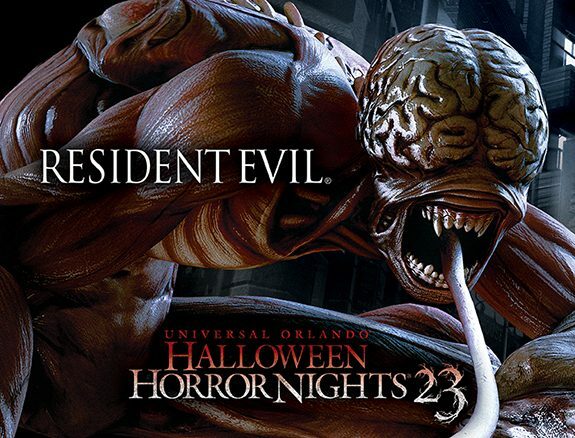 For the 23rd Halloween Horror Fest, Universal Studios announced today that they will feature a Resident Evil themed haunted house.